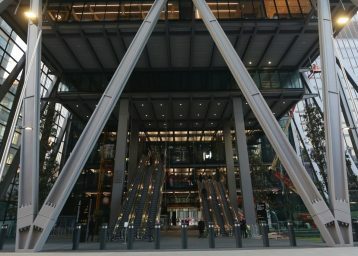 20 Fenchurch Street, also known as the Walkie-Talkie tower for its distinctive shape, is possibly one the more contentious tall buildings of recent times, winning the Carbuncle Cup award and also being dubbed the ‘Walkie Scorchie’ after the concave glass facade concentrated a beam of sunlight onto nearby cars and melted parts of the bodywork! 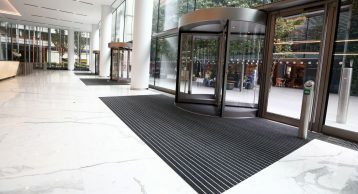 Designed by Uruguayan architect Rafael Viñoly it has certainly left an indelible mark on London’s urban fabric and is a here to stay – with 14,000 sq ft of retail space and 674,000 sq ft of office space, the building requires highly effective entrance matting to ensure soil and moisture is kept out of the building even at peak times of the day when many thousands of people (including visitors to the sky gardens and public restaurants) are entering and exiting the building. 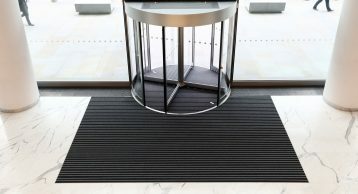 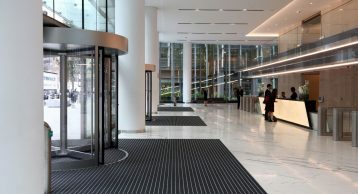 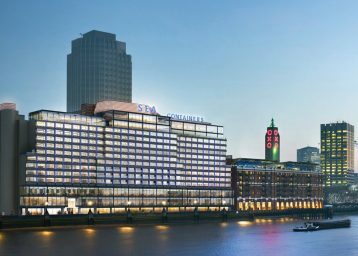 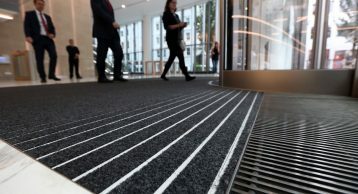 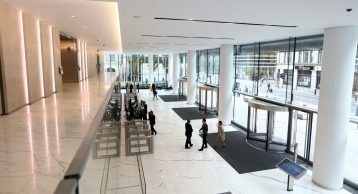 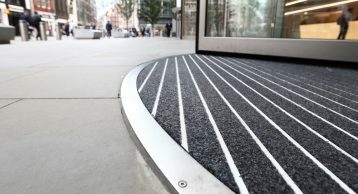 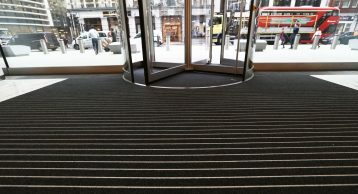 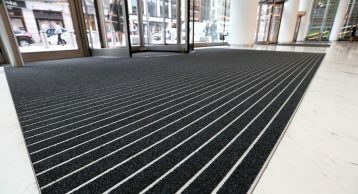 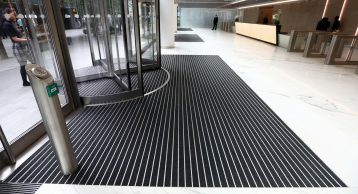 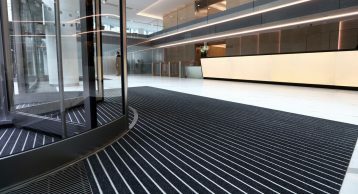 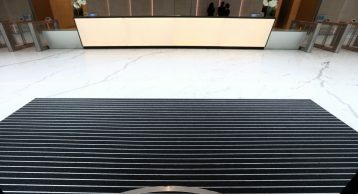 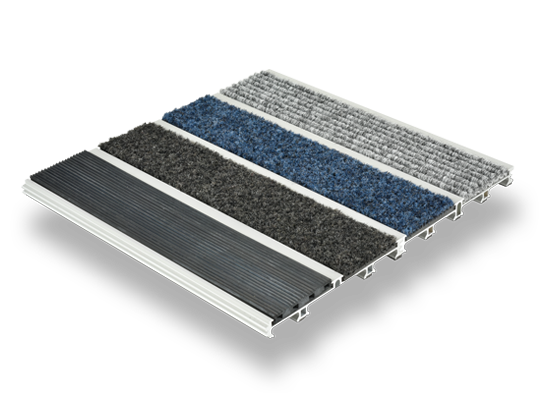 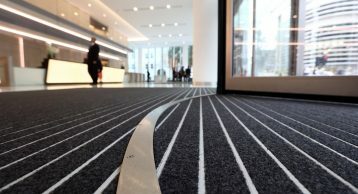 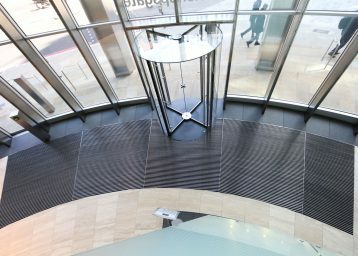 The INTRAform DM Entrance Matting system was installed as a replacement of an alternative product that was initially in place, ensuring optimum underfoot safety, cleanliness throughout the building and protection for internal floor finishes.